The next stage for the company is to raise funds to expand the platform’s audience, add new games and game consoles, and run extended advertising campaigns in order to reach new markets in the EU, the USA, and China. To raise funds, Eloplay launched a token sale on October 16 that will run for one month until November 15, 2017. During the token sale, the project aims to raise $12 million worth of ether (ETH) in exchange for Eloplay tokens (ELT). For detailed instructions on how to participate in Eloplay’s ICO, the startup’s team has produced a step-by-step video to guide you. If you want to contribute, you can do so on Eloplay’s token sale website. Esports is a form of competitive computer gaming and a new type of sport that involves individuals and teams playing video games against each other while audiences across the world watch the competitions. Esports is also a rapidly growing market that will reach an audience of over 385 million worldwide by the end of 2017 and generate a turnover of over $1.5 billion, according to Eloplay’s whitepaper. The main problem within the esports industry that Eloplay aims to address is the fact that most tournaments are only accessible to elite players and teams, while newcomers and less experienced gamers face high barriers to entry when they want to start competing. 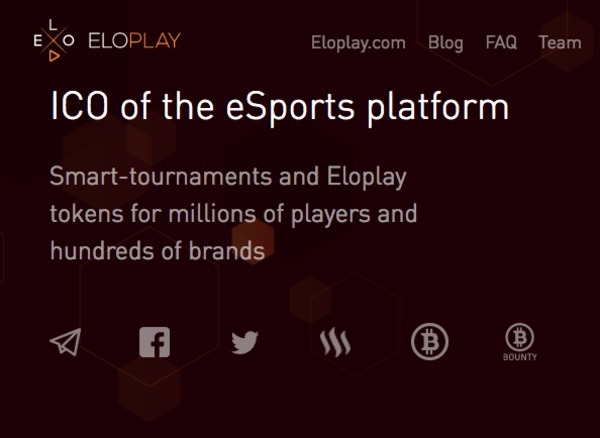 Eloplay wants to solve this problem by introducing so-called “Smart Tournaments” with a decentralized prize organized by individual players, brands, or companies. This will allow anyone interesting in esports to become a gamer and compete for prizes paid out in cryptocurrency. Eloplay’s team is run by Vitaly Balakhonov, a digital marketer with 10 years of experience. He is supported by the CTO Yuri Vysotskiy, a web and software developer, and by CIO Dmytro Salnikov, an experienced cybersecurity professional. The broader team includes 13 more members including several developers, marketing professionals, and legal counsel. While Eloplay’s team itself does not have any visible blockchain experience, the company managed to attract several advisors from the blockchain industry including Mate Tokey, COO at bitcoin.com, Norbert Radoki, CEO at Bitcoinist.com, and Ivo Georgiev, founder of the AdEx Network. Eloplay has also hired three smart contract developers to audit its token sale smart contract. The Eloplay token (ELT) is an Ethereum-based ERC20 token and will be the main accounting unit on the platform. Currently, the platform’s main currency is called Elocoins, which is a centralized digital currency that has a fixed value of 1 Elocoin = $0.01. Elocoins are used for payment purposes and to reward tournament winners. Elocoins will eventually be replaced by Eloplay tokens, which will have the benefits of being easily transferable to third parties, having limited emission, being decentralized, and having an exchange rate that is not fixed. The Eloplay token (ELT) will be implemented on the platform within three months after the ICO. Elopay token investors could benefit from a potential increase in value as the company expands into new markets and the platform’s user base grows. This could lead to an increase of the token within the platform, which, in turn, could drive up the price. Given that Eloplay’s platform is already up and running in Russia, the company has managed to build a solid user base and a small community. To promote its token sale, Eloplay has been active on all major social media channels including Facebook, Twitter, the BitcoinTalk Forum, and Telegram. The startup has also been blogging on Steemit to engage with the wider cryptocurrency community and to inform them of news surrounding its token sale. Eloplay has also announced partnerships with AdEx and the Bancor Protocol. Eloplay has surpassed the halfway point of its crowdsale period and has so far only managed to raise just under $300,000, according to its website. At this rate, it will be hard for the startup to reach its minimum fundraising target of $3 million despite already having a functional product active in Russia and a user base of over 90,000. Should Eloplay not manage to raise more funds to expand its platform into new markets, it is unlikely that its token will increase substantially in value any time soon. 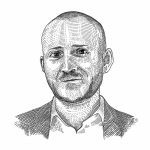 The future value of the token will largely depend on how many users, brands, and companies the platform can attract and how many ELT transactions will occur. If Eloplay cannot raise enough funds to conduct its expansion, it will be difficult to increase interest for its platform, which will weigh on the price of its token. There is also ample competition in this market form the likes of Mark Cuban-backed Unikrn and Herocoin, which both run similar platforms and have already conducted their token sales. If you believe in the future of esports and want to gain investment exposure to this market through digital tokens, then Eloplay could definitely be an option. However, it may be smart to wait and see how the newly issued Unicoin Gold (UKG) and Herocoin (PLAY) tokens perform in the secondary market before investing in the Eloplay ICO. Eloplay is a younger company than its two main competitors and has yet to attract the kind of user numbers that Unikrn and Herosphere have already managed to acquire. Keep tabs on what Eloplay is doing by signing up for free email updates here. To stay informed about current and upcoming ICOs of interest, visit our initial coin offerings page. Want more information about ICO investment? 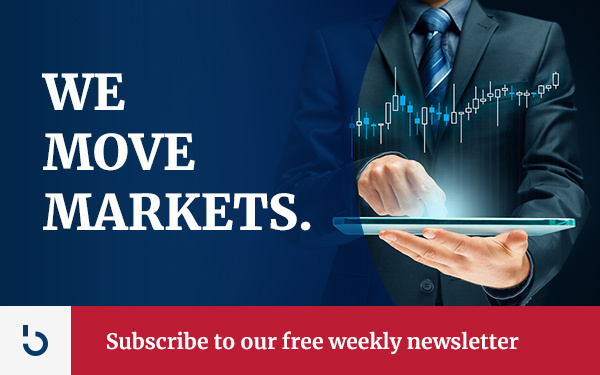 Subscribe to the Bitcoin Market Journal today and leverage the experience and know-how of our digital currency experts!